Want visibly plumper lips without the surgery? Look no further! Ladies and Gentlemen, I present you the Lip Plumper! This lip plumping device effectively enhances and stimulates your lips. It works by gently drawing fluid into the lips causing it to swell, increasing blood flow and stimulating your lips natural collagen production. This works to dramatically increase your lip fullness and smoothness – naturally. Incredible video, the first time I watched it, it was so hard to believe! The device is pretty simple. It is made of light-weight plastic, decorated with glued-on rhinestones - possibly to minimise the albeit daunting/terrifying/scary look. It has a pump attached to it, like in those manual blood pressure reading devices (sphygmomanometers). 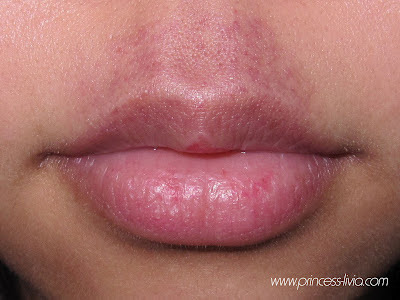 It is effective.It plumps your lips up by 30-50%, results depend on your initial lip size. It is painless.This avoids painful & expensive lip injections or surgery. And to be honest, when I first got this, I got hooked! It's pretty cool seeing your lips swell up after using this painless device. 1. Get your lip plumping device out and place the mouthpiece over your lips, making a tight seal. 2. Pump the pump 2-3x. You will feel your lips being sucked in by a vacuum. Leave it on for 10seconds. 3. Press the button on the pump to release the suction. 4. Repeat 3 times. Use it for NO LoNGER than 60 seconds per session. 5. Repeat this at least once a day every day. You can see on the after shot that my lips are visibly fuller, and a bit redder too (because of the swelling). The effects are actually more obvious in person than in the photos! And you can see marks from using the device too, but this goes away after a few minutes. I have been told that after daily use, the effects of this lip plumper will last up to 8-12 hours with each use. I have not been using it regularly, and when I use it, the plumping effect lasts about 1 hour for me. Little petechiae on my upper and lower lips!This was a nightmare for me. I had to cover up with heavy-ish foundation and concealer for the 5 days it took to heal. This product also comes with lip plumping honey. 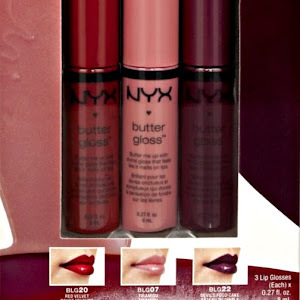 This product works like other lip plumping glosses like the MAC Plushglasses and NYX Pump It Up Lip Plumpers. It irritates your lips and makes them swell up. Just be careful not to apply too much as it can sting! 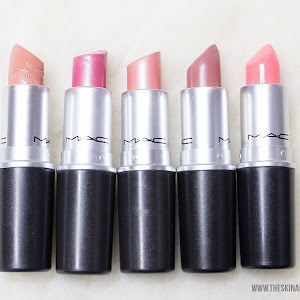 Here's a rare post - featuring MAC makeup from the permanent collection. 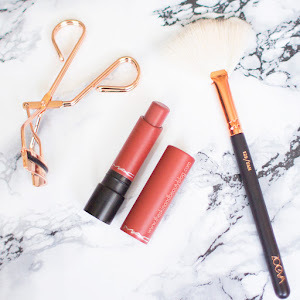 I tend to gravitate towards the new releases as being a makeup addict that I am, I still have not been able to shake off my MAC addiction completely. 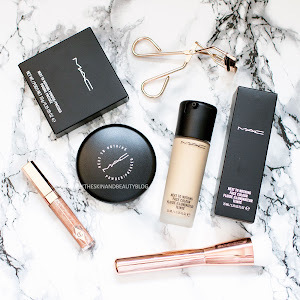 Because of the hype around the different monthly releases, it is easy to overlook all the other beautiful perfect everyday products MAC has to offer from their permanent line. 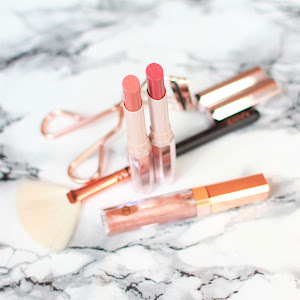 In this review, I will be talking about MAC Well-dressed blush, MAC Ricepaper Eyeshadow, MAC Oyster Girl Lipglass and MAC Smolder Eye pencil; my two pennies' worth and some swatches. This is a light cool-toned pink with a very slight silvery sheen. It is a satin finish. I found this to be quite similar to Full of Joy blush from the recent limited edition blush collection, although this is just pinker toned. It is very beautiful and buildable. It is currently one of my favourites for this spring. This eyeshadow is a light yellow beige with shimmer. It has a frost finish, but it applies like a veluxe pearl. Definitely another favourite! This lipglass is a semi-sheer light cool-toned pink with fine gold glitters. Like all MAC tinted lipglasses, this is semi-sticky. It matches Well-dressed blush perfectly. MAC smolder eye pencil is a deep black. It is not quite as dark as the holy-grail but limited edition MAC Feline pencil, which is great as it makes it more wearable. 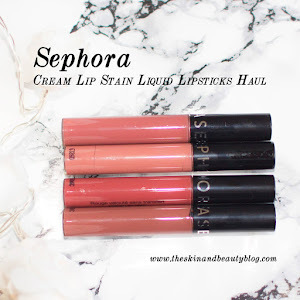 This is very creamy to apply and glides on the lids. 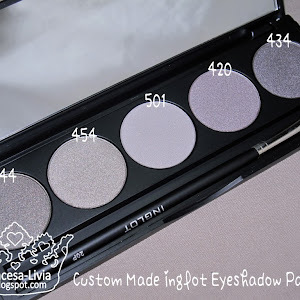 However, it is quite smudgy and would be great for that smokey eye look. You can seal it with eyeshadow on top to make it migrate less. 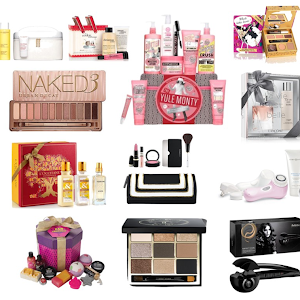 I'm very pleased to announce the winner of my Baby Doll Kit Giveaway! From an astounding 3749 entries, we now have a winner! Sleek Makeup face products never cease to impress me. This blush trio in Sugar (£10) contains a matte dark red berry, plum with gold shimmers and a matte peach. The first colour would be perfect for the colder seasons, the middle for when you feel like having a bit of shimmer (night parties perhaps?) and the peach is just perfect for everyday! The first two seem intimidating at first, but will show up nicely and be easily built used sparingly, and possibly with a skunk (duo-fibre) brush. 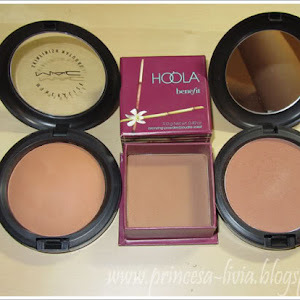 I just love peaches, and as you would predict, I will be getting a lot of use with the peach shade. 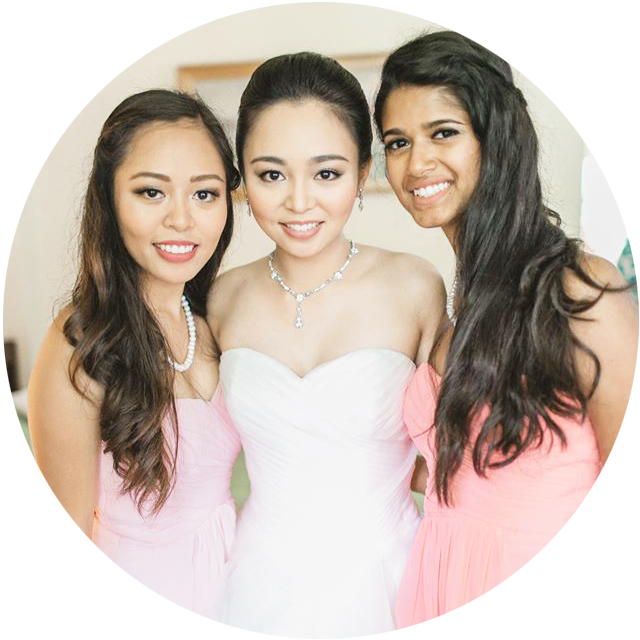 All 3 are very well pigmented and very soft. 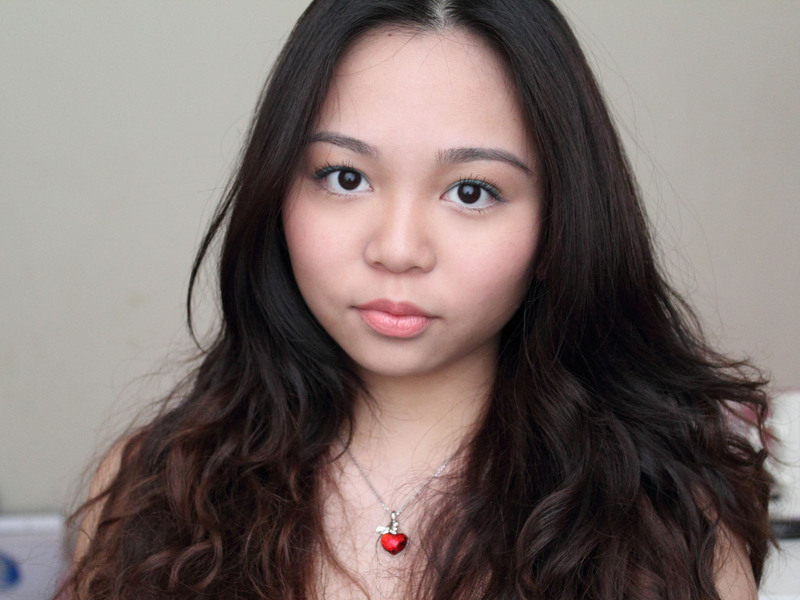 I think Sleek Makeup has improved the quality of their blushes to be more blendable. I am super happy with these! Love the mirror too. Definitely a good trio. 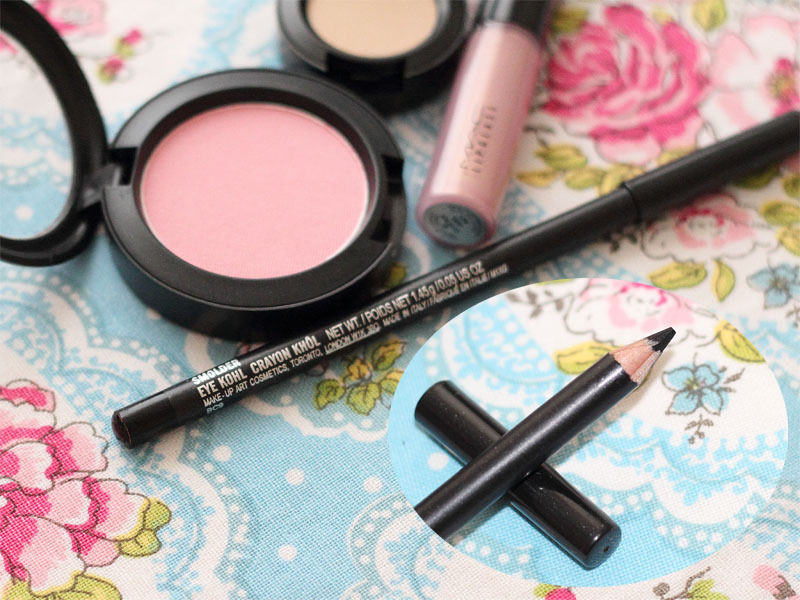 In contrast to the face products, I have never come across a Sleek Makeup pencil product that impressed me. I have tried the lip pencils in the past and they dragged a lot and were pretty difficult on the whole to apply. I have had high hopes for these Eu La La pencils (£3.99 each), but I fail to be impressed. These are "ok" in terms of pigmentation, although they DO come in so many different colours. They are meant to be waterproof and for myself, they can last about 8 hours on my upper lids and around half the time on my waterline. HOWEVER: These drag and tug on your lids. Products which tug on your eyelids are not good as with prolonged use they can predispose to skin laxity and give you eye wrinkles, and because of that I also found these were not very comfortable to apply. Another thing is that although these are pretty new, the inner bit already comes loose (you can see on the blue one in this photo, compared with the other two) - this is not even a retractable pencil; you still have to sharpen it, and the loose core makes it more difficult to do so. In this day, there are so many other drugstore pencils out there which are super smooth to apply, which glide on your eyelids evenly, and are also long-lasting - like my favourite Maybelline eye pencils. As mentioned previously, these come in a lot of shades. I would only recommend these if you are looking for particular shade that you can't find anywhere else. But as for myself, I probably wouldn't be picking up any more of these. I love love love this product! This Sleek Makeup Glo Face and Body Highlighter in Peach Shimmer (£6.49) is a peach-toned highlighter with strips of shimmery shades, the style of which is reminiscent of the Bobbi Brown Shimmer bricks. They are shimmery but not glittery at all and are perfect for highlighting the cheekbones, nose and underneath the brow bone. 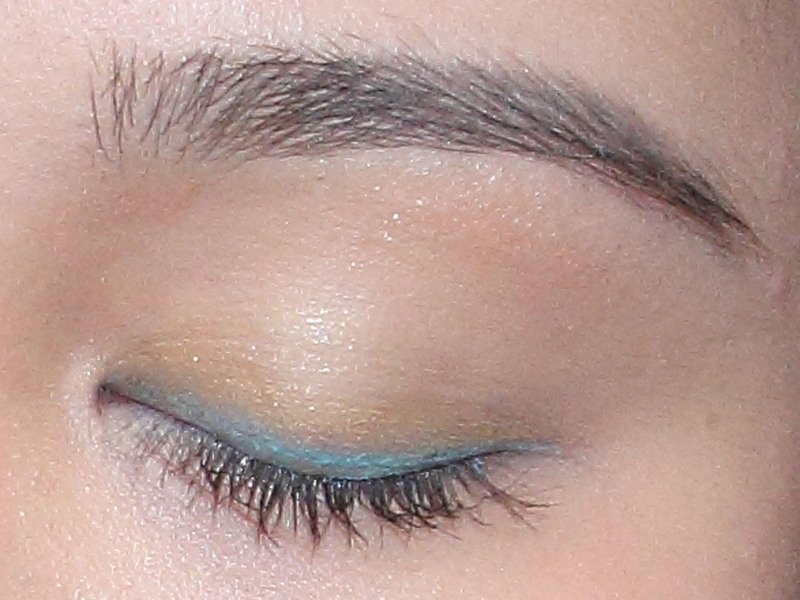 Used separately, the strips can even be used as eyeshadows. All swirled together results in a lovely golden peach. It comes in very well-designed packaging. Sturdy, lightweight, with a mirror. Perfect for on-the-go. Definitely a winner for me! 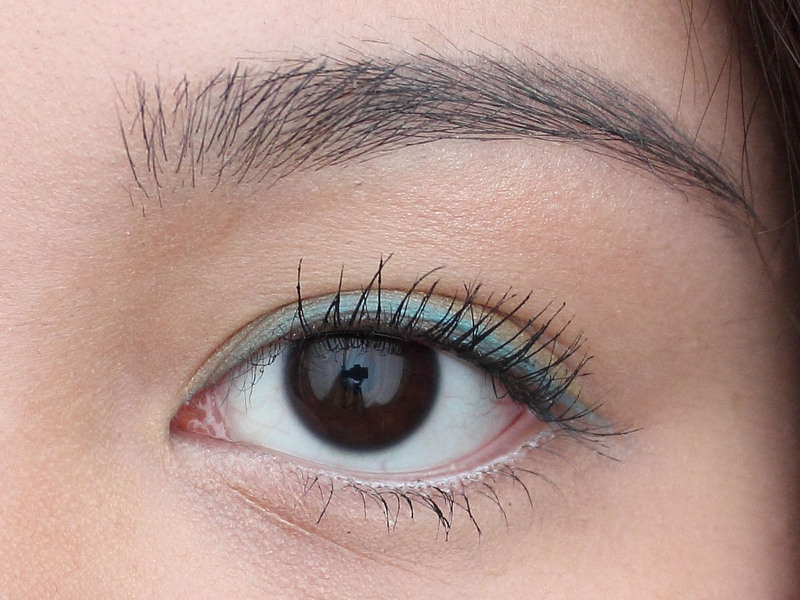 For reference, here's a quick makeup look wearing the Eu La La eye pencils. I am wearing Cobalt blue on the upper lash line, Bullion over that, and White Noise on the waterline.